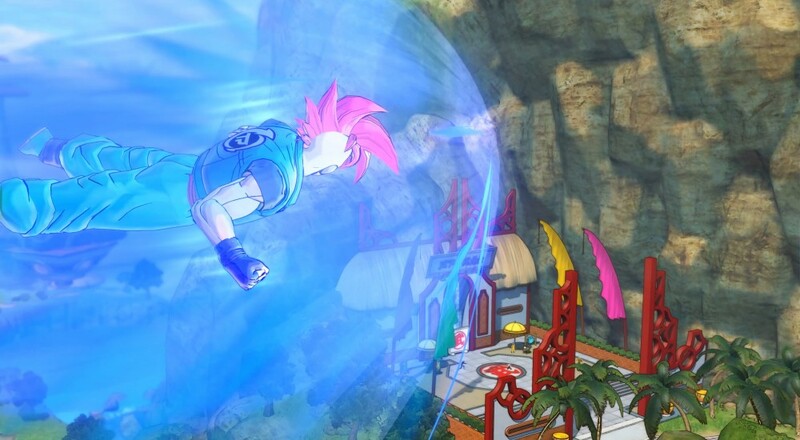 Dragon Ball Xenoverse 2 has made me feel like I missed an essential part of growing up; I wasn’t the kid throwing kamehamehas across the schoolyard at my friend who had just turned into a giant ape. If this reference is wasted on you, you’re like me and didn’t get into the anime when it became popular in North America. 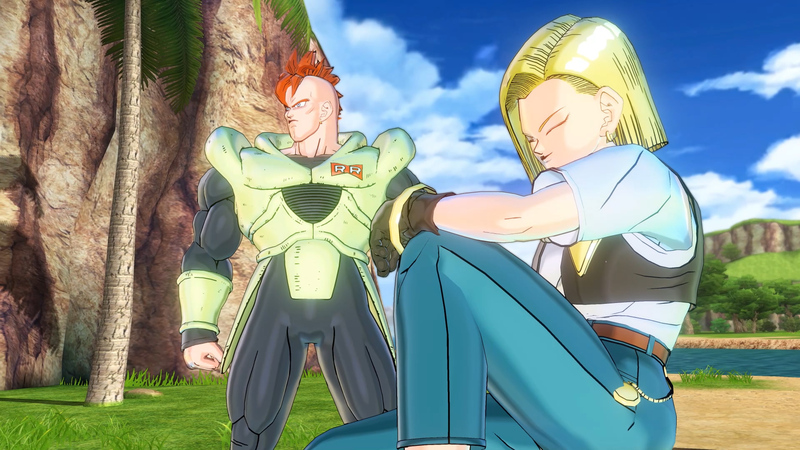 Thankfully, the team at Dimps and Bandai Namco have captured the essence of the Dragon Ball universe and translated it into a fulfilling take on the property. Players take on the role of a Time Patroller. Under the guidance of the Supreme Kai of Time, players will venture throughout the sprawling timeline of Dragon Ball Z and prevent any anomalies from happening, lest the whole universe butterfly effects itself out of existence. Fixing tears in the timeline requires characters to relieve epic battles from the series and ensure the proper outcome happens. It feels as though Bandai Namco wanted fans of the anime to fulfill the Dragon Ball dreams they were crafting in their minds growing up. 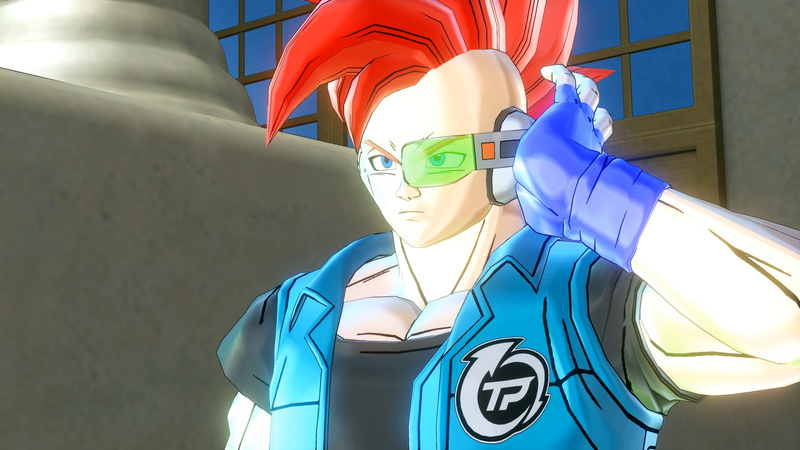 Xenoverse 2 has done a wonderful thing and allow players to become a part of the world, the story, and the fiction using their own original character. 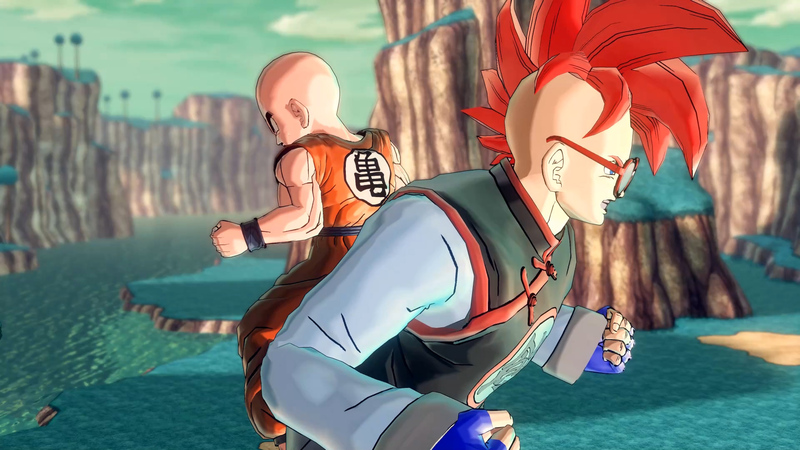 Players can build from one of the five main races: Human, Saiyan, Namekian, Frieza, and Majin. 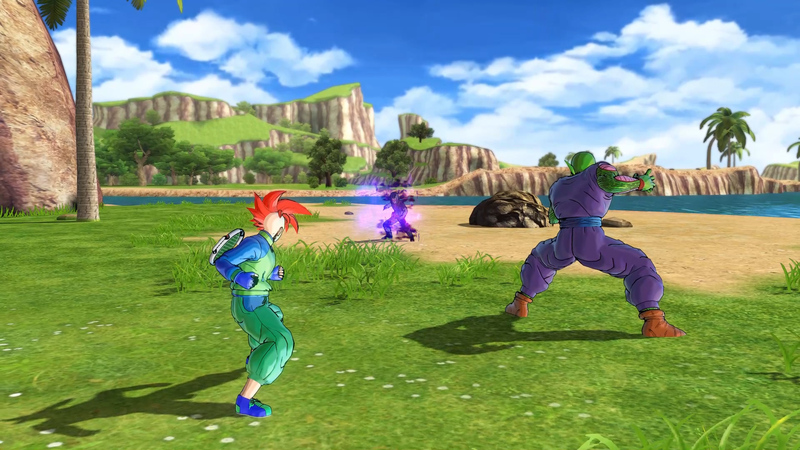 Each race has its benefits and drawbacks, such as the Namekians having a lower overall attack power but higher health, while the Majin have higher defense but recover stamina more slowly. These customization improvements over the previous game have separated the races further and made them more unique. After choosing your race, your character can be customized to your heart’s content, both cosmetically and skill wise, giving tons of control in how you want to build your custom character. Want to be a ki-blast master, a striking savant, or a high flying hybrid? The menagerie of skills and abilities gives tons of freedom for players to craft out their kit to suit their particular playstyle. The main adventure consists of single-player story-based missions taking place during the Dragon Ball Z saga. Unfortunately I don’t have a reference point for what is canon, but I did comprehend plot twists originating from some ultra-evil looking dudes. The campaign does a great job of introducing the mechanics, while challenging the player to implement new ways of playing. For example, certain missions will focus on battling a number of smaller enemies where larger blast attacks are very successful while the next mission may have the player going toe-to-toe with one big bad enemy who will test your striking prowess. Aptly named Parallel Quests (PQ) are available from the start of the game, and can be taken on single player or co-op online with up to three players. These act as side quests and alternate takes on the well-known battles from the lore. Instead of facing off against Vegeta and Nappa with Goku at your side, you’ll be attacking Goku with the help of the Saiyan duo. Completing these quests may earn you new outfits to wear or new skills to use. Familiar faces scattered throughout the hub world of Conton City take on the role of trainers and host a plethora of even more single player side quests to teach new skills. For a change of pace there are also the PvP battles, which admittedly I didn’t spend a ton of time with but they offer multiplayer fights versus friends, offline opponents or the AI. There is more than enough to do in Xenoverse 2, with a well rounded stable of content to explore. With all of these missions to tackle it helps the game is actually really fun to play. Dragon Ball Xenoverse 2 has a satisfying battle engine which makes for some fantastical fights. The fundamentals are sound with responsive and intuitive controls; especially important when trying to string together 50 hit combos. 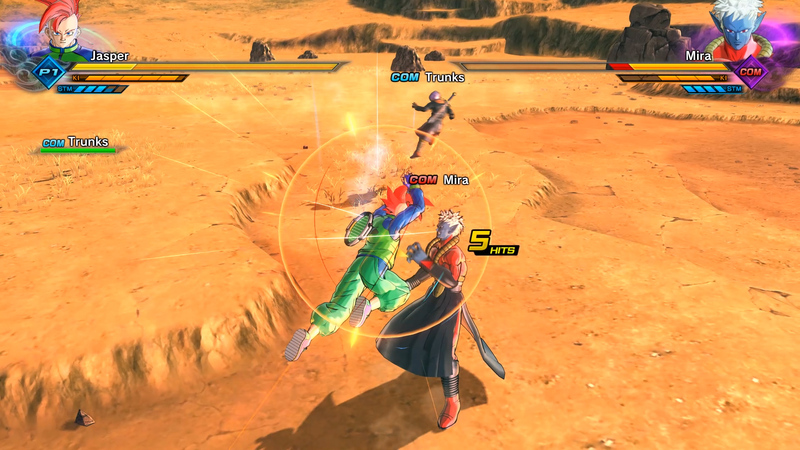 New to the Xenoverse fighting system are stamina break attacks that completely drain an enemy’s stamina meter, and the ability to chase after foes that keep running away using a homing dash. I found all of the tutorials to be helpful in moving from basic combos to more advanced strings, and mostly everything can be pulled off with a little practice. I specialized my character in super ki attacks so my strategy revolved around breaking my opponent’s guard or knocking them down so I could toss a giant fiery laser beam in their face. I alluded to character customization before, but there are a plethora of cosmetics to acquire. Whether it be through quests or buying them straight up from shops, no two players looked alike in Conton City. I am always fascinated by what people want out of their avatar, with my least favorites being doppelgangers of the original cast. Loadouts are a nice touch where you can save your move set, cosmetics, and consumable items; depending on what mission you take on you can freely switch loadouts between missions. Equipping a custom loadout not only looks cool, but ensures your fighter feels unique and fun to play. I got a chance to try a few of these out. 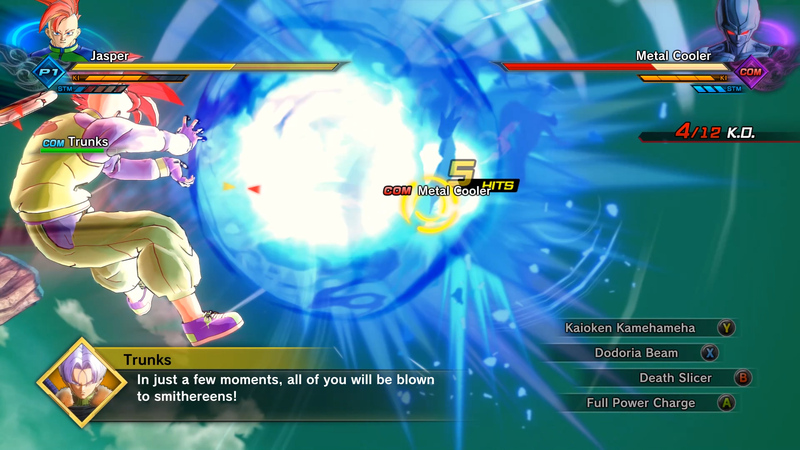 The enemies I fought didn't seem all that tough, what made the fight more difficult was the new enemy abilities they added, i.e., the Mind Control, the Super Ki Blast, and the knock away. To break those down some: the Mind Control is an area attack and anyone who gets hit by it has to fight a doppelganger of themselves to regain control. Alternatively, a teammate can hit them to snap them out of it. 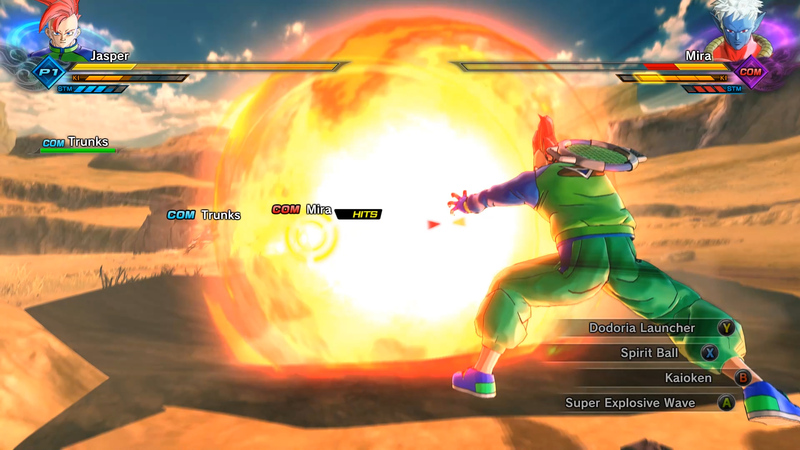 The Super Ki Blast requires everyone to get in a front of a giant fireball and prevent it from touching the ground, otherwise everyone takes a bunch of damage. And the knock away attacks sends people to different areas where they have to fight some group of enemies before being able to return. It all feels like a different take on the same stuff that's been done thus far, but it at least offers a change of pace from Parallel Quests. By the time I got to the ‘endgame’ I had my fill of Parallel Quests, finished the campaign, and completed a couple expert missions. I had naturally gained more than enough skills and cosmetics I didn’t feel the need to delve into repeating missions. Everything apart from the campaign and training missions can be played co-operatively. I highly recommend playing through Parallel Quests with a friend as it adds another element to the combat. Tossing enemies back and forth with another player is a delight, and seeing the capabilities of other characters is always interesting. There are some hurdles to conquer if you want to hop into a game with a friend, but basically once you make it into the multiplayer lobby (3-4 hours) you can assemble a team and play with a friend indefinitely. The lobbies for multiplayer leave something to be desired as you have to back out of a mission once it is complete and re-assemble the lobby. Hopefully something which can be rectified with a patch in the future. Dragon Ball Xenoverse 2 was my first real foray into this franchise and I leave it pleasantly surprised. The game accurately represents the world, and gave me a great sense of what I had missed all these years. It is a technical improvement over the first game with a larger roster and refined fighting system. The stunning visuals go a long way, and the whole experience made me feel like my character was part of this universe. 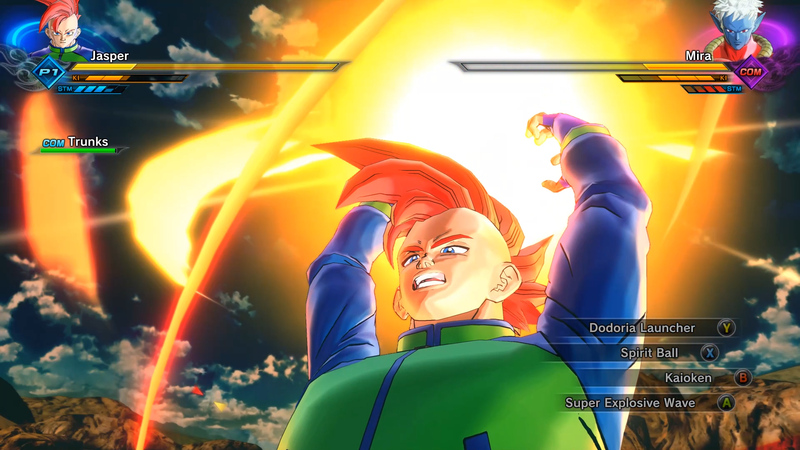 It’s not a perfect game, but if I had this much fun with it I can ensure fans of the series will be very happy playing Dragonball Xenoverse 2. Page created in 2.0907 seconds.